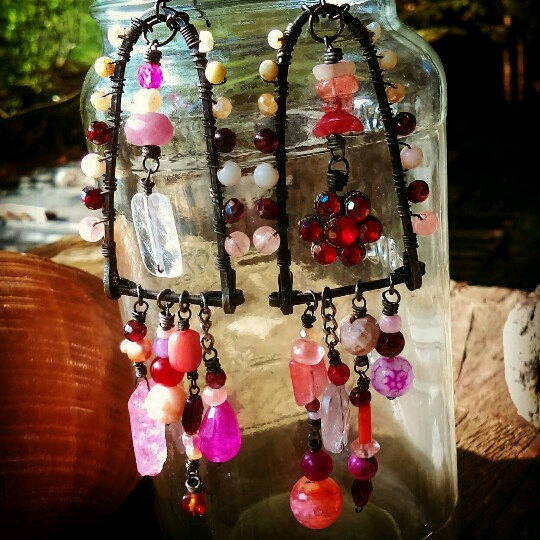 Use code DETRITUS to receive a 15% discount on jewelry in my shop until 6/16! 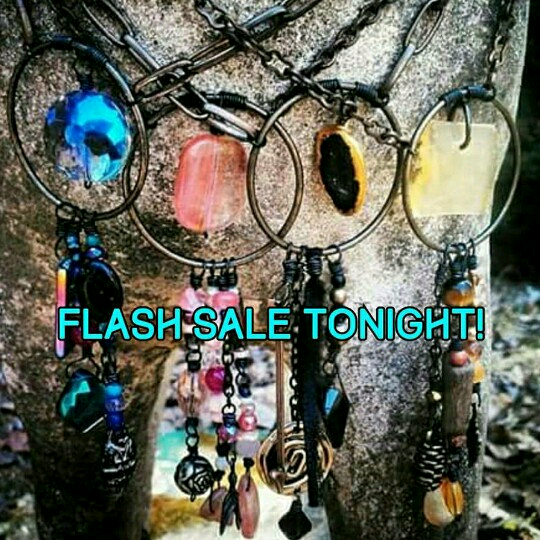 I am also having a flash sale tonight on older jewelry on my Instagram account: @veritasartjewelry. It starts at 7:00 pm Eastern time. I hope to see you soon! 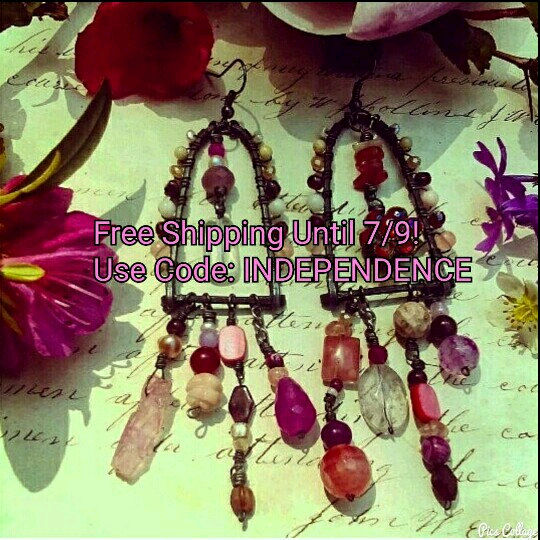 Inviciti Jewelry on Flash Sale!